IP55 certified that is built with US Military Standard against shock, dirt, rain, sand, temperature and humidity. Also features an immersive Dolby sound, real-time voice coaching and a precise biometric heart rate monitor. Jabra Pulse wants to read your vital signs from inside your ear. So is the combination of running with music and heart-rate tracking really possible or just a gimmick? Definitely, this accurate heart-rate tracker is built into the left ear plug. With this, there’s the obvious benefit of not having to wear a chest strap to monitor your heart-rate while doing your sport activities. Beat your best with Jabra Sport Pulse, now available at Stereo Electronics! If you are using earphones for your daily sport activities, you’ll be familiar with some condition of them falling off and need to push back every now and then. Now, Skullcandy is taking a different approach. With Method comes a new “Stickygel” technology that is 30 times more loving to your ear lobes than standard tips. Try them on and get a pair that matches your sporty outfit, now available at Stereo Electronics! 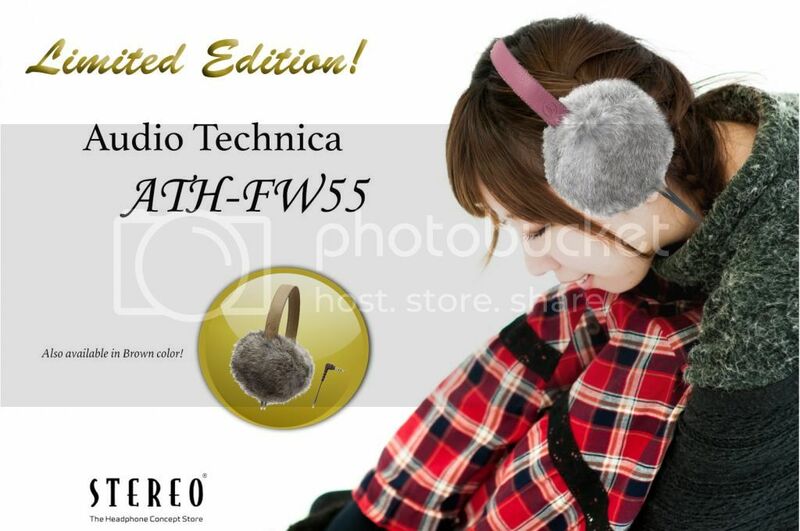 Enjoy your music with warmth and comfort with Audio Technica ATH-FW55 Limited Edition Headphones. This dynamic pair of headphone has stylish fur covering the housing and its ear pads will keep you warm and cozy together with your music. Isn’t this the perfect pair for the breezy holidays? Grab yours now in Brown or Grey colour, EXCLUSIVELY available at Stereo Electronics! 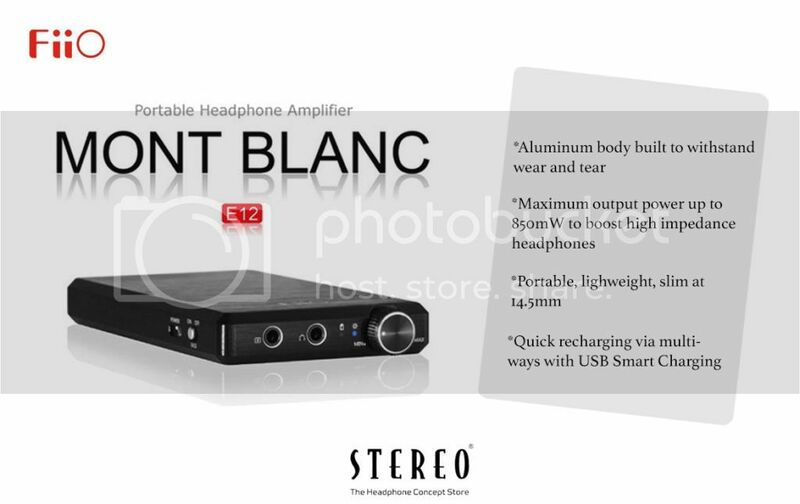 Known for their good entry level and budget friendly desktop and portable amplifiers, FiiO had their first higher end portable amp with E12 Mont Blanc. With a power that can drive up to 300ohms that can lasts for up to 12 hours and other significant features, it is a showcase that they can go beyond entry level products but still at a lower price. FiiO E12 might just be the answered prayer for Audiophiles’ demands who are wanting for “more”. 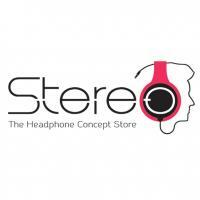 Now available at Stereo Electronics! The perfect gift you can buy for your loved ones this Christmas. 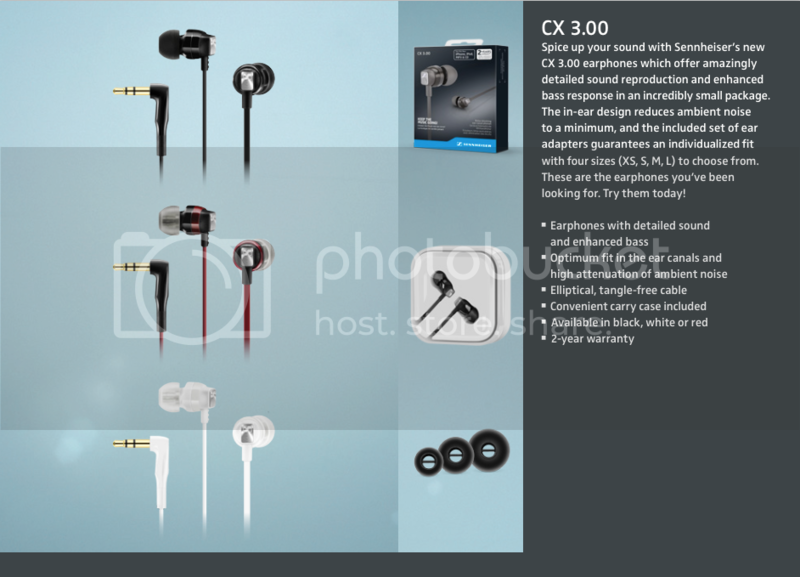 The new Sennheiser CX series in town! 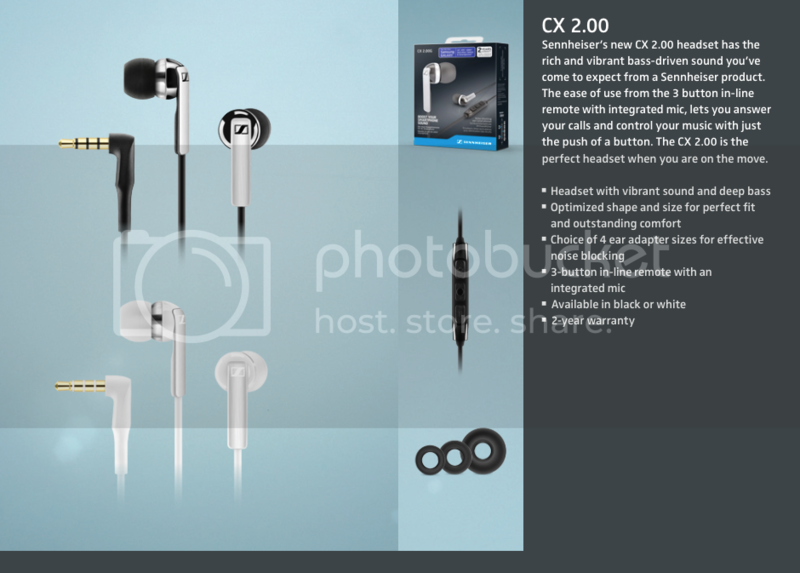 The latest Sennheiser CX series have a new signature oblong design on the outside of the earbuds, and the cables come in white, black and red -- that might look familiar...Fitted with Sennheiser’s signature acoustics, they offer great value in a simple yet stylish form and deliver excellent overall sound quality and impressive bass. 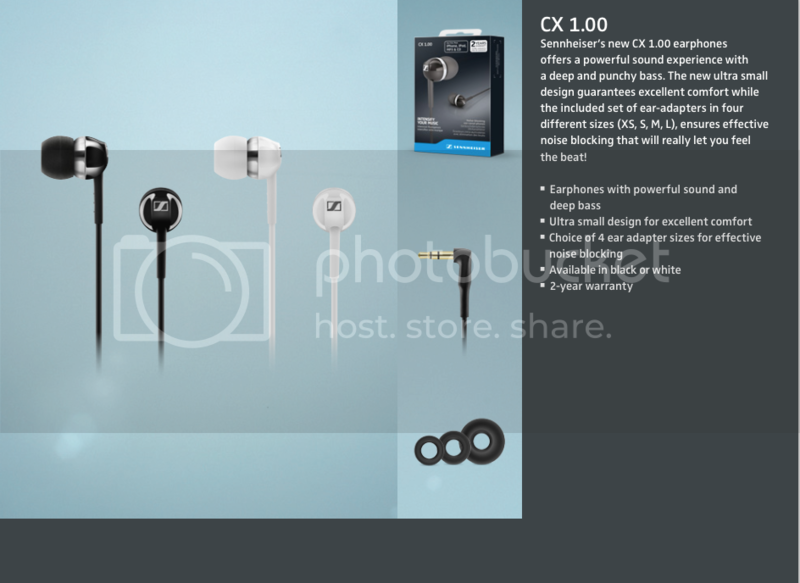 The new Sennheiser CX series CX1.00, CX2.00i and CX3.00 are now Available at Stereo Electronics. Have you heard the latest? JVC FXT208SE boasts its dual dynamic drivers and triple magnets for a clean and high definition sound. To further sweeten things up, this Special Edition model is using a glass fibre housing to reduce unwanted vibrations plus a Gold colored braided cable with Silver plated Copper conductors. Now let’s be real and hear the latest from JVC, audition units are waiting for you! Style isn’t only about clothes. Why not include your musical taste to your outfit-of-the-day? Urbanears Plattan ADV is the newest and improved member from the Plattan family. Now with washable headband, 3D Hinge and an interchangeable cable. Now you just have to choose the right color that will be perfect for your fashion statement. Lighter, more comfortable, better sound, better application. The bonus part? They are absolutely gorgeous to look at and come with a ton of useful features. Create your own world with Parrot Zik 2.0. 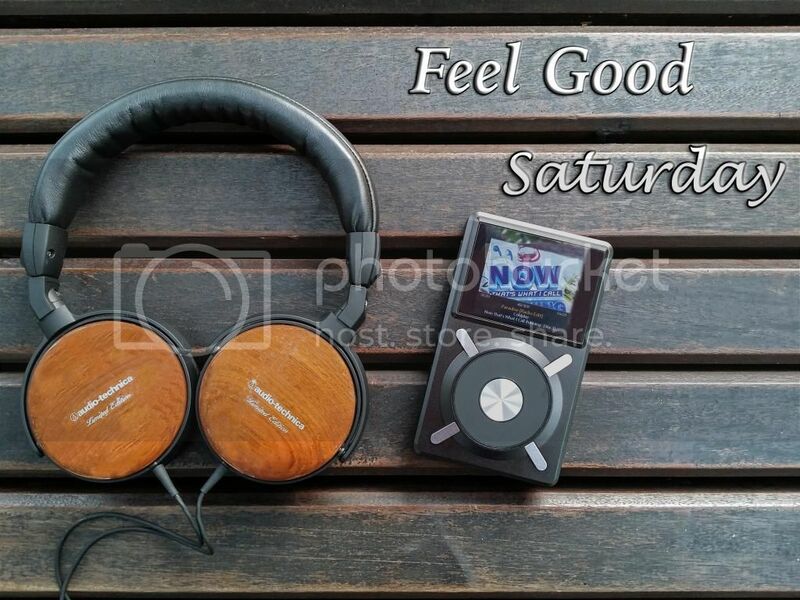 Comfortable, lightweight, portable, great sound quality with a sophisticated and classic wood housing. The Limited Edition Audio Technica ATH-ESW9LTD is now ready to be heard. Experience this one-of-a-kind headphone with your friends and feel good! The newest member of the MOMENTUM family is here! Sennheiser Momentum In-Ear has arrived at Stereo Electronics! 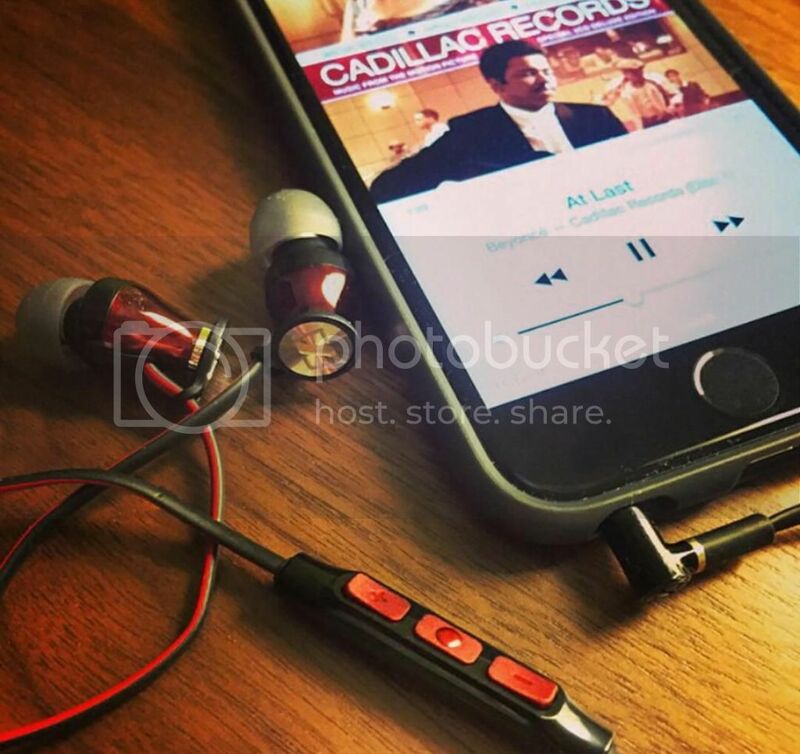 It's time to enjoy uncompromisingly clear sound with rich details in a compact earbud design. It boasts its top-quality materials and craftmanship with a three-button multifunction mic and remote with a sleek and sophisticated look as a bonus. Try the Momentum In-Ear now, it'll be worth all your time. We like how balanced, transparent and detailed it sounds. We also love its soft memory cushions for maximum comfort. Stop the waiting and start listening. 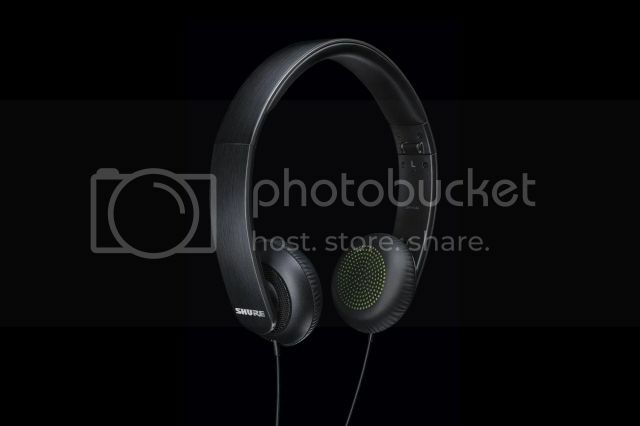 Audio Technica ATH-MSR7 is now ready to be your all around buddy whether at home or on the go! Heading out for a run or hitting the gym? Get a reliable buddy with Skullcandy Chops In Ear. 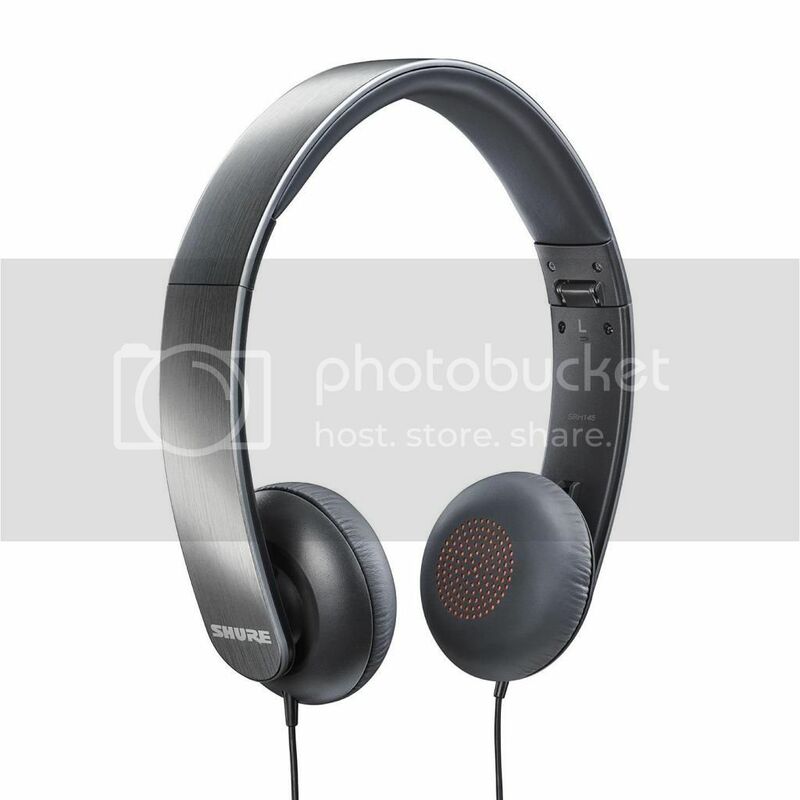 Lightweight, comfortable, has a snug fit plus its ear hooks to make sure your earphones stay in place. Isn’t more fun to sweat with your music on? Take your music further wherever you go with JBL Clip, a powerful portable bluetooth speaker. Besides the conveniency of using either wired or wireless plus its built-in mic, the true catch is with its hook that you can easily put on clothes or bags. Truly for on-the-go listeners that is small in nature but big in sound.